Wastewater management is quite advanced in large cities. When it comes to small and medium-sized cities, only badly adapted systems are implemented and often necessary staff and political will to perform the needed maintenance and operation are lacking. In Latin America and the Caribbean (CELAC) over half of the urban population is settled in small to medium-sized cities that often lack adequate facilities to treat wastewater and manage sludge. 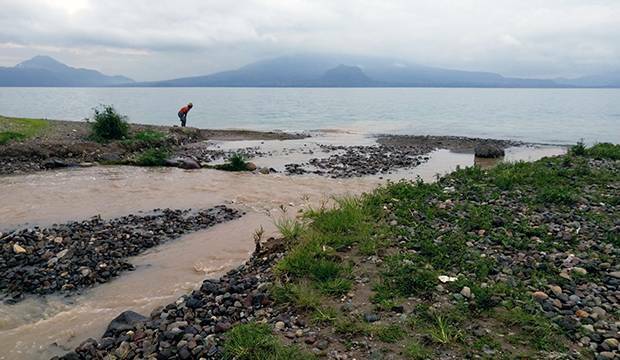 In a newly launched project “Resource Recovery from Wastewater in the Americas – Assessing the Water-Soil-Waste Nexus (SludgeTec)”, UNU-FLORES is working together with Technische Universität Dresden and local partners in Guatemala (University of San Carlos of Guatemala (USAC)) and Mexico (Fideicomiso de Infraestructura Ambiental de los Valles de Hidalgo (FIAVHI)) to shed light on the situation and to work collaboratively to address the problem. 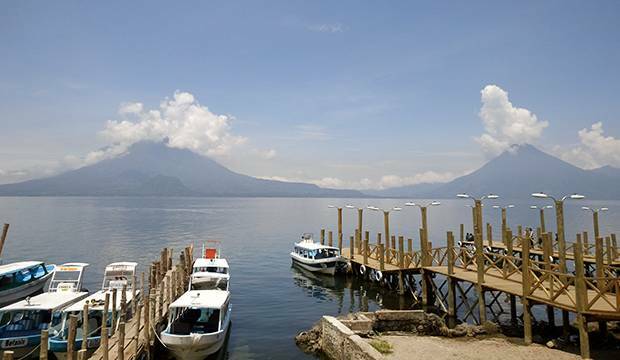 The SludgeTec project aims to bring together international experts and local stakeholders to co-design sustainable wastewater treatment and management system options for two pilot regions: Panajachel, Guatemala and Tepeji del Rio, Mexico. The project is funded by the German Federal Ministry for Education and Research (BMBF), National Council of Science and Technology of the Republic Guatemala (CONCYT), and FIAVHI. The pilot sites – selected in collaboration with the local project partners, USAC and FIAVHI – are representative of the different complexities of a nexus problem. 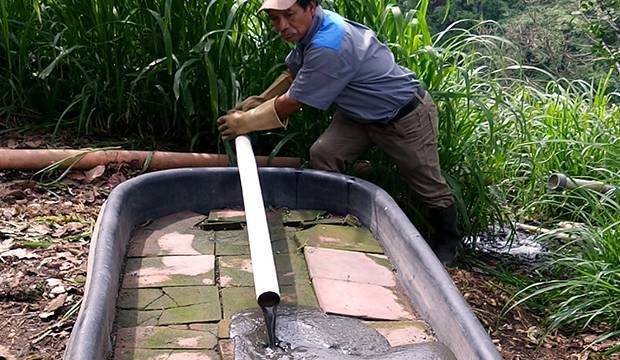 The treatment and management of wastewater have different historical traditions in Guatemala and Mexico. Through a case comparison, the SludgeTec project aims to promote learning and exchange among stakeholders of the participating countries. One unique aspect of SludgeTec is its emphasis on understanding the social aspects of the two pilot sites. Local community participation will be included right from the start. In the diagnosis phase, assessment workshops and stakeholder, policy, and technical analyses are intended to enhance the understanding of the current context. With the support of the local partners, the SludgeTec project will hold training workshops in the region and Germany, where adequate sustainable solution options will be collectively developed. The information collected will be used to establish a common knowledge base on wastewater treatment systems. Only after properly assessing the context and establishing a common knowledge base can suitable technical options be co-designed. The outcomes from SludgeTec, currently planned as a one-year project, are envisioned to not only co-design sustainable options for the pilot areas, but to also set a blueprint for good practice towards assessing and developing tailor-made wastewater treatment and management systems for small to medium-sized cities. This contributes to both the achievement of the United Nations Sustainable Development Goals (SDGs) as well as the upcoming “International Decade for Action – Water for Sustainable Development”, 2018–2028.